It may come as a surprise to you that castor oil helps eyelashes and eyebrows grow thicker, darker and longer. After all, most of us grew up thinking of the pale-colored oil as something our grandmas gave us when our stomachs weren’t right. But there is much more to this common household item than most people realize: it is loaded with the nutrients that hair needs to grow faster and fuller. Castor oil is an important addition to your beauty regimen that can give you the eyebrows and eyelashes you’ve been wanting. It increases circulation and blood flow. 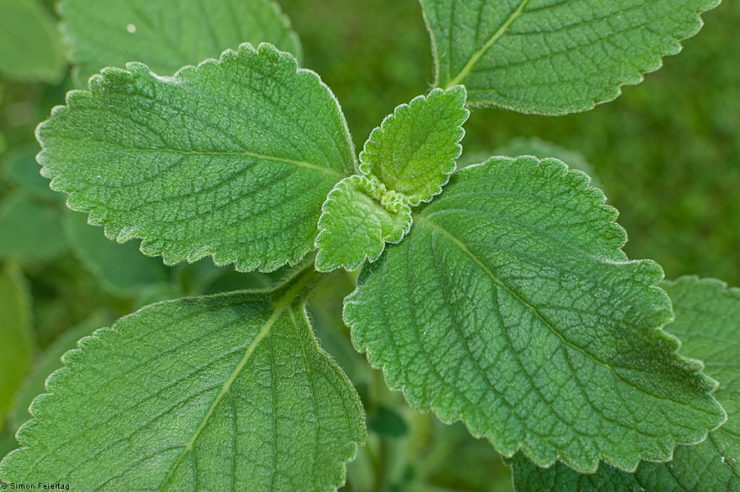 It is a natural antibacterial that fights skin infections. 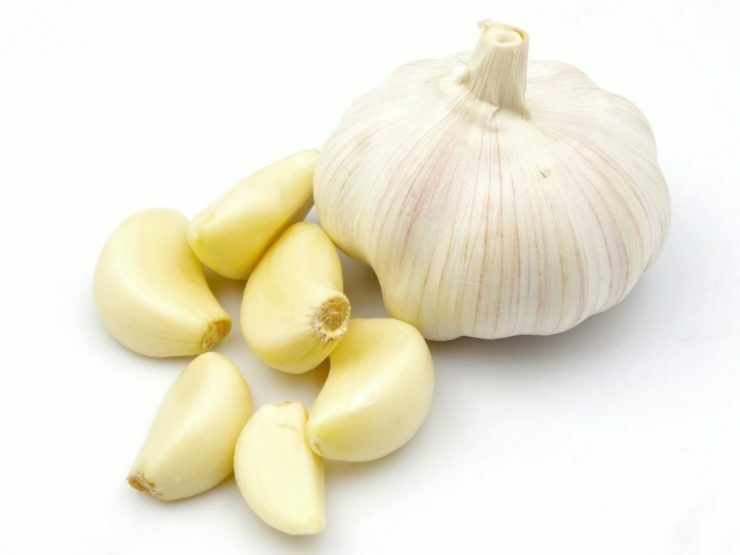 It is a natural antifungal that fights skin disorders. 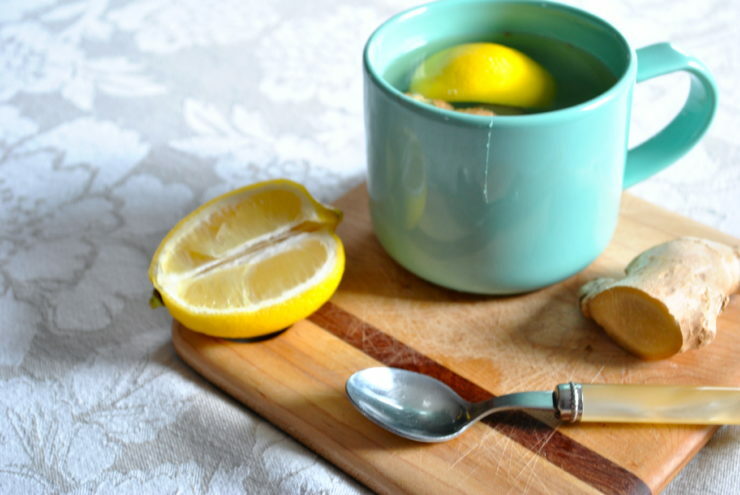 It helps balance hormones and ease PMS symptoms. It helps speed up uterus contractions and induces labor. It heals acne by fighting bacteria overgrowth in the skin. It gets rid of moles and cysts. 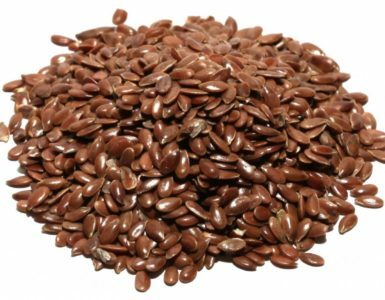 It is a natural anti-inflammatory that eases joint pain. The same properties that make castor oil a valuable addition to your medicine cabinet also make it an excellent way to help grow eyelashes and eyebrows. It’s also great for spurring hair growth on your head. Thick eyebrows and eyelashes are a beauty basic, and castor oil can help your eyebrows and eyelashes grow thicker, stronger, and faster. 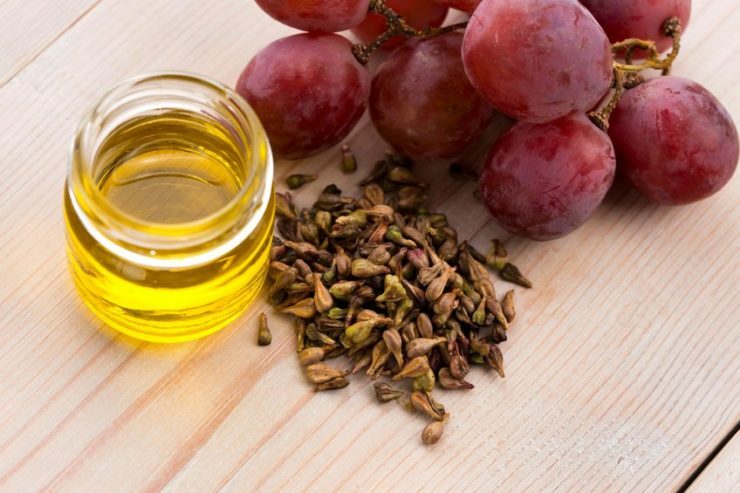 Castor oil not only contains the nutrients that your hair follicles need: it also acts as an antibacterial to clear away anything that may be slowing hair growth. 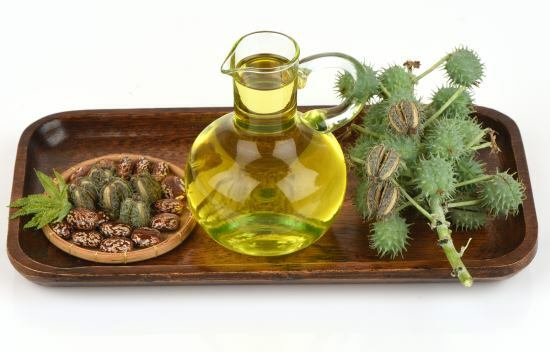 Castor oil stimulates the regrowth of hair and stops hair from falling out. This is especially good news for women who plucked their eyebrows thin to follow the fashion trend of previous days. Many are now regretting having done this, as they are finding it hard to grow them back. The same is true of eyelashes, which tend to get thin and fall out after years of curling and mascara. 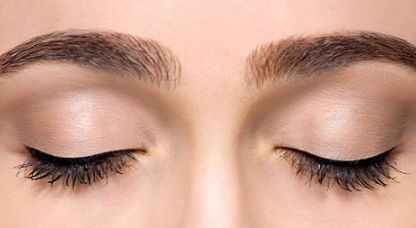 Using castor oil on your eyelashes and eyebrows will help them grow back faster and thicker. It makes the root of the hair stronger too. A chemical analysis of castor oil reveals that there is much more to the liquid than meets the eye. It has a unique type of fatty acid called Ricinoleic Acid. This acid activates the production of Prostaglandin, a hormone that makes eyelashes and eyebrows grow faster. 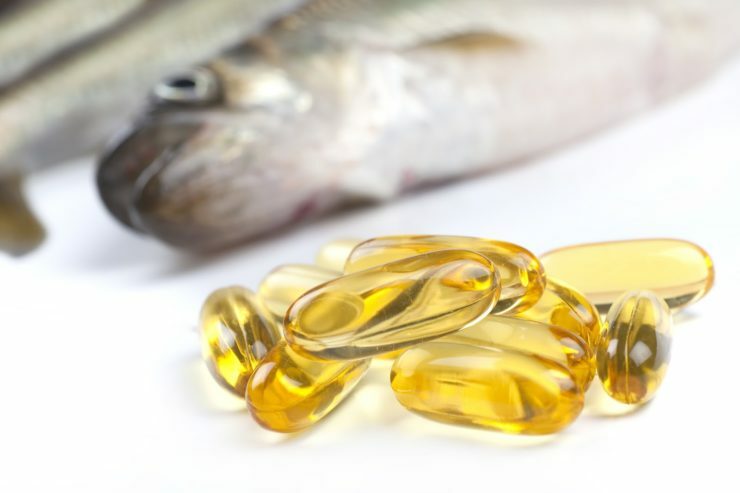 It also has high levels of Omega 6 and Omega 9 fatty acids that draw in moisture. By hydrating the eyebrow and eyelash hair, castor oil helps them grow stronger and thicker. Castor oil is also loaded with proteins and with Vitamin E. When you combine these nutrients, it’s no wonder that castor oil is so great for hair growth. 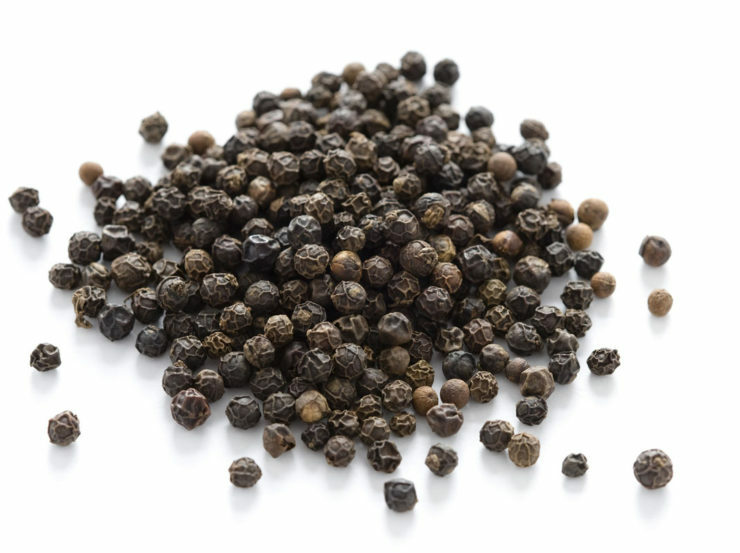 Part of the reason is that its compounds help spur blood circulation in the skin. This nourishes the cells where hair follicles are found, and this helps to spurs hair growth. Castor oil’s anti-fungal and anti-bacterial properties also counteract infections and fungus that can block the growth of hair. Start by cleaning your face with the facial cleanser. You want to make sure that you pay special attention to your eyebrow area. The cleaner your skin is, the better the castor oil will be able to penetrate the hair follicles of your eyebrows. Towel dry your face gently, using a patting motion. Never rub! Use the cotton swab to gather a few drops of castor oil. Let the excess drip off into the sink. Apply the castor oil directly onto the eyebrow. Use the dry end of the swab to wipe away any extra oil from the skin around your eyebrow. Let the castor oil sit on your skin overnight. In the morning wash your face with warm water and your facial cleanser. It is best to follow this process two or three times per night. It usually eyebrows 5 months to grow. Using castor oil makes eyebrows grow faster, so expect it to take about five or 6 weeks for you to start seeing improvement. Having long, lush eyelashes has always been in style. It’s why we use mascara, eyeliner, and eyelash curlers. Unfortunately, we aren’t all born with long, thick lashes, and as we get older our lashes can get thinner or fall out. Using castor oil on your eyelashes can give you the longer, thicker, fuller eyelashes you want. It makes your eyelashes grow back faster too! As is true with using castor oil to grow eyebrows, it is best to use castor oil on your eyelashes at night, right before you go to sleep. Doing so allows the oil to penetrate your eyelash hair follicles for several hours. This gives you the maximum opportunity for faster lash growth. Start by cleansing your face well. Make sure that you have removed all makeup from your eyes and that there is nothing on your eyelashes that would get in the way of the castor oil being able to penetrate your eyelash hair follicles. Towel dry your face by patting. Do not rub the delicate skin around your eyes. Dip the clean mascara wand into the castor oil, letting excess oil drip off. Starting at the inner eye and moving outward, apply the castor oil directly to your lashes. Make sure that you completely coat each lash from the root to the tip. Do this for both eyes. Use the cotton swab to remove any castor oil that may drip down from your lashes. Let the castor oil sit on your lashes as you sleep. Wash the castor oil from your eyelashes when you wake up in the morning. You can use castor oil on your eyelashes every night or every other night. You should start seeing improvement in just a few weeks. Castor oil is available at your local drug store or market, but when it comes to castor oil to make your eyebrows and eyelashes grow longer, you want to make sure you buy the right product. Your best bet is to buy cold pressed organic castor oil. This is the purest and safest product for you to use around your eyes. Want to Give Your Castor Oil a Bit More Oomph? Mix castor oil with a couple of drops of egg whites and glycerin. This adds even more protein to the mix. Mix castor oil with equal parts of olive oil. Olive oil has minerals that will give the castor oil a boost. Mix castor oil with coconut oil. Not only will it smell great, but the lauric acid in the coconut oil will fight infections and fungus that prevent hair growth.